Your big day is a big deal. 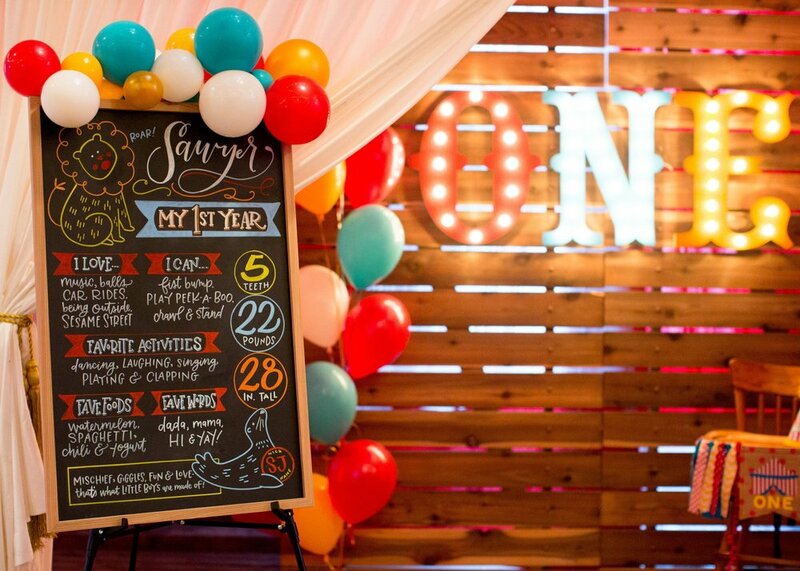 Whether it's your wedding, a big birthday, your parents' anniversary party, or even your annual New Year's bash, we all know it's the littlest details that make the biggest impressions -- and calligraphy lets your would-be guests know they are in for a treat before they even RSVP. Manayunk Calligraphy is in the business of little details. Rich, India ink. A splash of watercolor. A curly-cue or two. No matter what your event, we'll work together to make something lovely and memorable for you and your guests. Because no two events are the same, Manayunk Calligraphy offers a variety of styles at a range of price points. So grab your beverage of choice, and peruse the pin-worthy pretty.